Playing with friends is the core of our games! Our goal is to make the most engaging and fun games to play with friends on messenger platforms like Facebook Instant Games. Games on messengers are revolutionizing casual multiplayer genre on mobile by providing an easy and accessible way for massive audiences to connect with friends to enjoy a social gaming experience. Turn-based casual games are already familiar to everyone through playing traditional board games with friends & family and now that genre is being transformed into a digital experience available on smartphones. 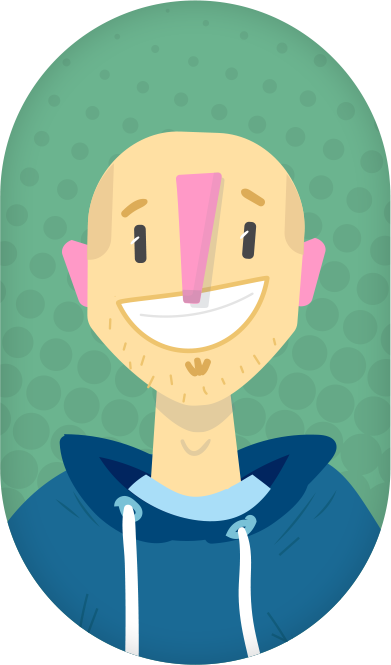 Antti is an industry veteran with 13 years of casual games experience from Digital Chocolate and Wooga. He made his first mobile game for Nokia phones already in 2003 and ten years later shipped Jelly Splash, one of Wooga’s biggest hits. Adam is the master in product management and systems design with experience from leadership positions at XMG Studio and Wooga. He is an industry expert contributing to Deconstructor of Fun and owner of the industry blog “mobilefreetoplay.com”. Per’s has extensive background in backend and frontend development since 2003 with Flash & HTML5. 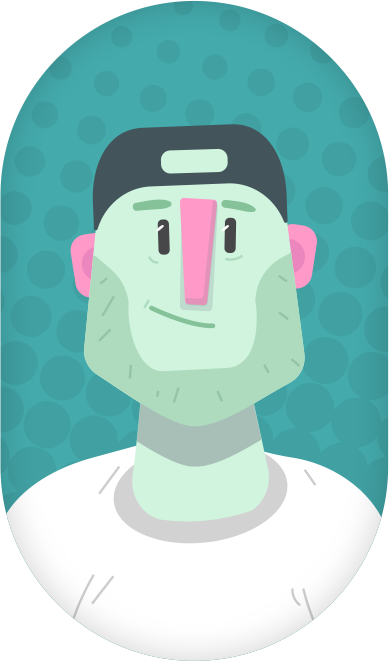 He has worked on multiple independent games projects with latest technologies like VR (Google Daydream, HTC Vive) and Hybrid Apps. Jeremy is an industry veteran who started his career as an artist for console games. 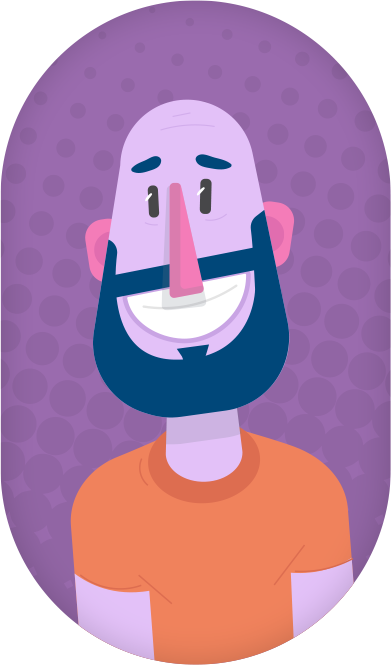 For nearly ten years, he's been working in mobile gaming working on free to play games and premium apps for children. 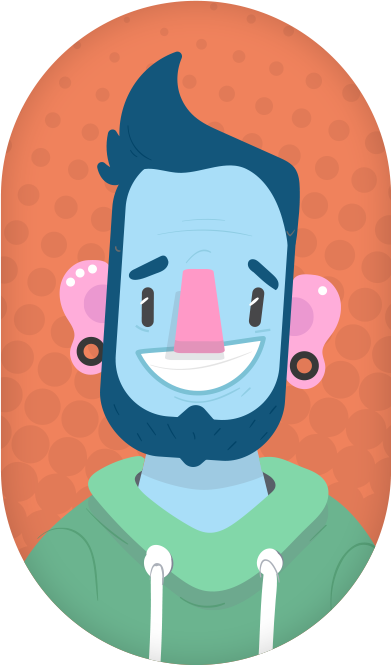 He brings with him his experience as a graphic designer, illustrator and IP creator. Samir is a powerhouse of an all rounder. Bringing with him years of game design and engineering experience, he's able spear-head projects and bring them to fruition almost single-handedly. 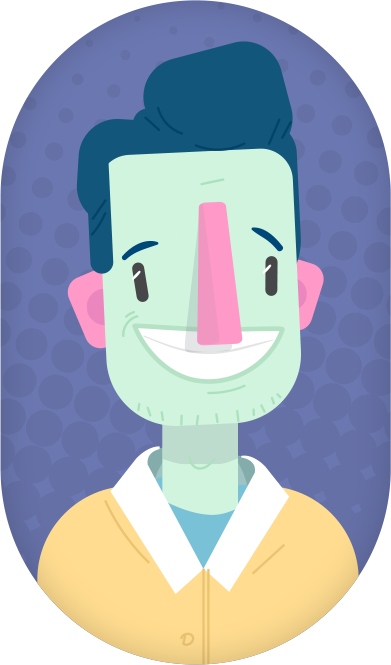 After many years of handling new and existing IPs, Samir knows what it takes to make great games. 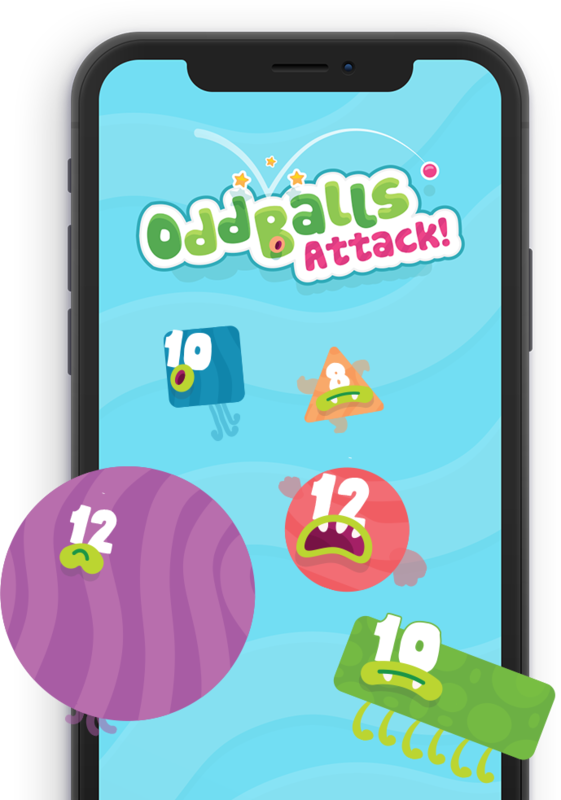 "Ex-Wooga staff start new messaging app games studio Chatterbox"
Play Odd Balls Attack Now!